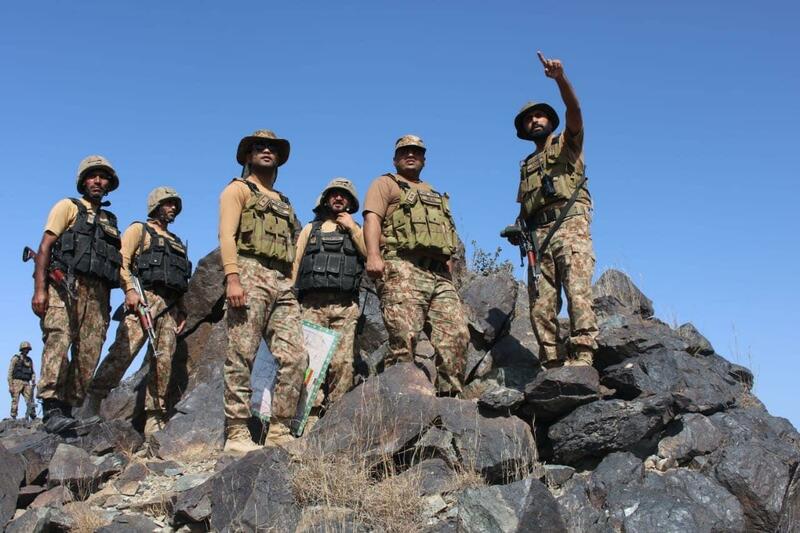 PESHAWAR -- Six militants have been killed after a thwarted attack on Pakistan army posts along the country's border with Afghanistan, the military said Sunday (June 3). Five soldiers were injured in two separate attacks in Balochistan and the tribal district of Bajaur. "Security forces responded effectively and repulsed attacks, killing six terrorists," the military said in a statement, adding that four troops from the paramilitary Frontier Corps and an Air Force soldier had been injured. The attacks targeted soldiers working to erect a fence along the length of Pakistan's 2,400-km (1,490-mile) border with Afghanistan. 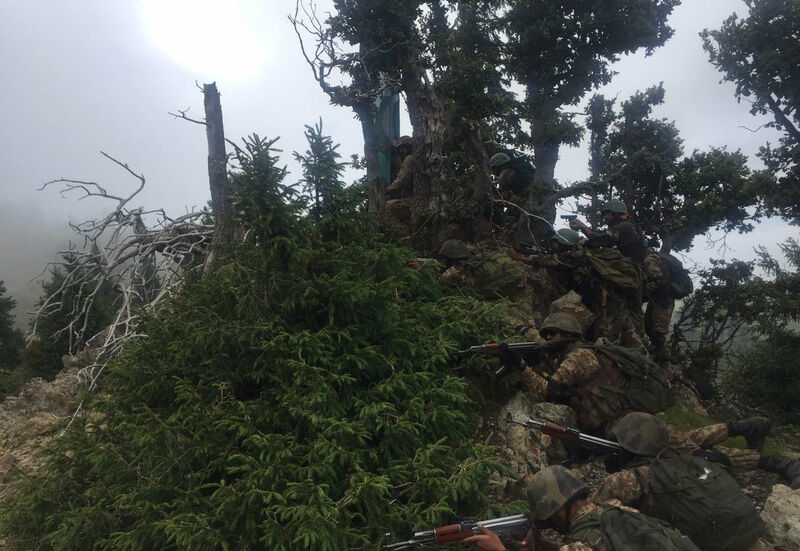 On September 22, the Pakistani army killed nine terrorists in the Garlamai area of North Waziristan as part of the ongoing operation.